Get involved… We’re looking for images, to be included in the installation, inspired by the very internet itself – its origins, its current state and its future. All 2D media are welcomed (painting, drawing, collage, photography, stitch etc) but submissions must be no bigger than A4 in size. From Leonardo da Vinci to LOLcats, we’re looking for imaginative interpretations of the brief, but please be aware we will not accept sensitive or harmful content. For more information check IdeasTap. This brief closes on Tuesday 9 April at 5pm and is open to Midlands-based IdeasTap members aged 16 – 24. Not a member of IdeasTap? Sign up: It’s free and anyone can join. 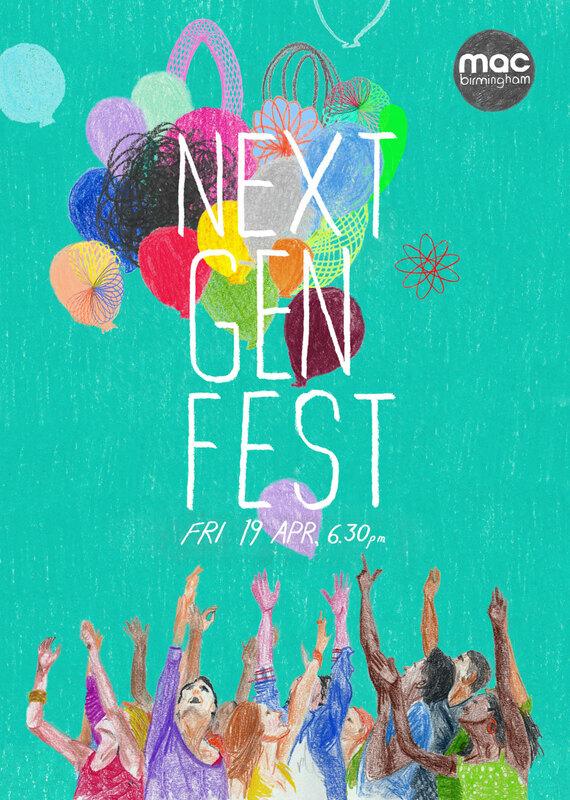 Get involved… Cannon Hill Collective have a unique opportunity for emerging DJs, music producers and beatmakers to perform at Cannon Hill Collective’s Next Gen Fest on Friday 19th April. 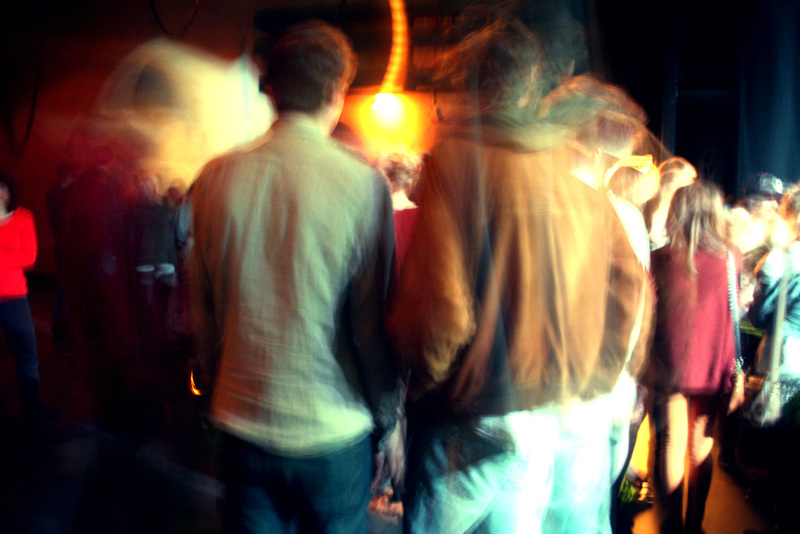 Each DJ will receive £50 for their performance (up to 20 minutes). Apply through IdeasTap and send a mixtape or sound/mixcloud link plus a short bio by 9th April. Not a member of IdeasTap? Sign up: It’s free and anyone can join. Categories: Blog, Opportunity | Permalink.